So... you are probably wondering why exactly this little blog is called CITRUS & Style. I guess I really haven't given a proper explanation throughout my (over) 400 posts! I absolutely love the pieces in this look. If it weren't for the quite expensive prices these items would definitely all be in my closet!! 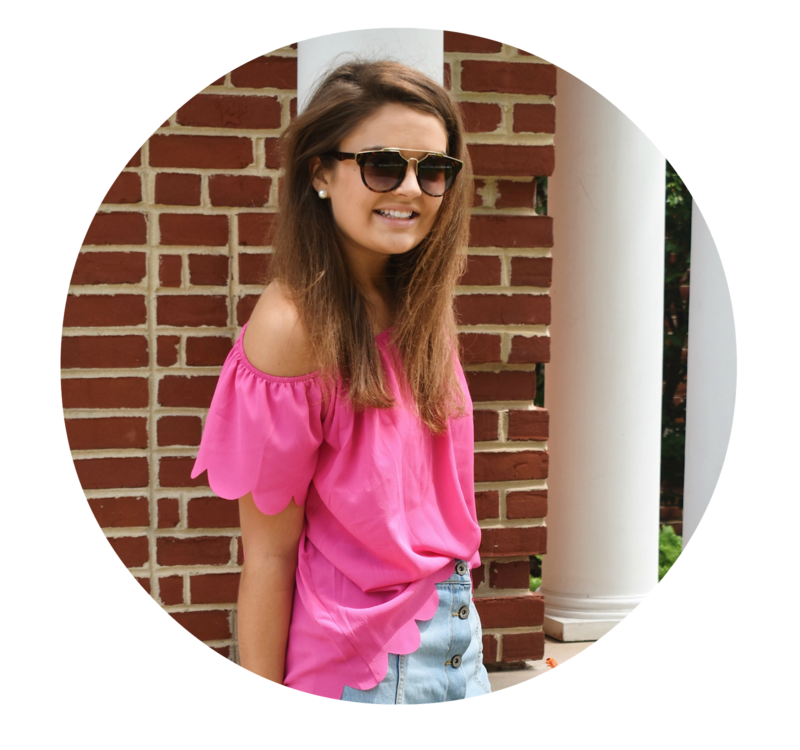 I hope this makes you understand my blog a little better now! What's the reasoning behind the name of your blog? Cute post! The reason behind my blog is my love of peonies(my favorite flowers) and just the word chic! 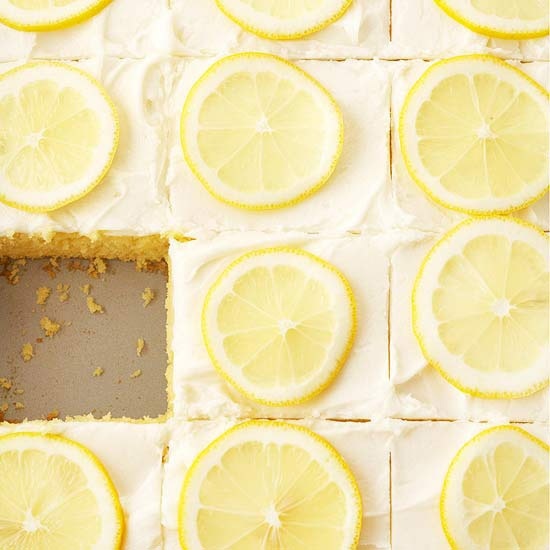 Mmm looks delish...but how would you eat them with actual lemons on top?! haha!